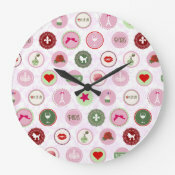 Pink Clocks - Oh So Girly! 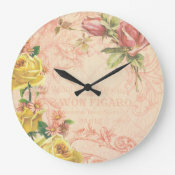 This article features some of our favorite picks of pink clocks from the website Zazzle. 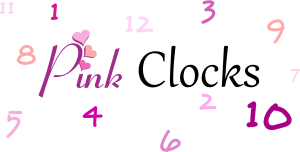 To see the products in more detail, click on the image and it will take you to the appropriate page. Although the price is shown in US dollars, you can also view it in your country’s currency by changing the URL from zazzle.com/etc to your country’s suffix, e.g. 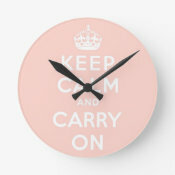 for UK visitors change it to zazzle.co.uk/etc.